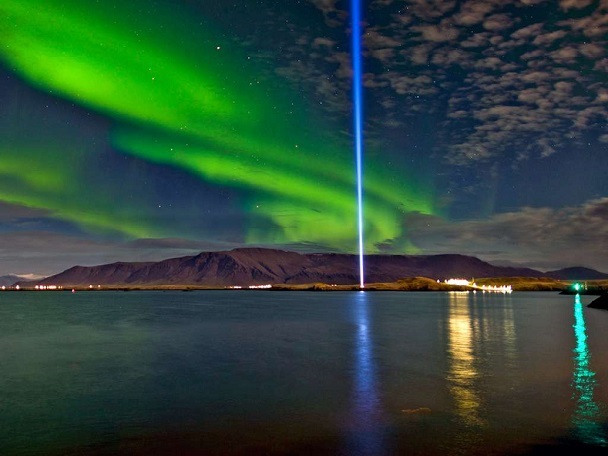 Cosmic Rays Feed Your Body The Gold Dust from Space. Your DNA is Humanoid. Your DNA originated in the Stars. You Are Born of the Stars. 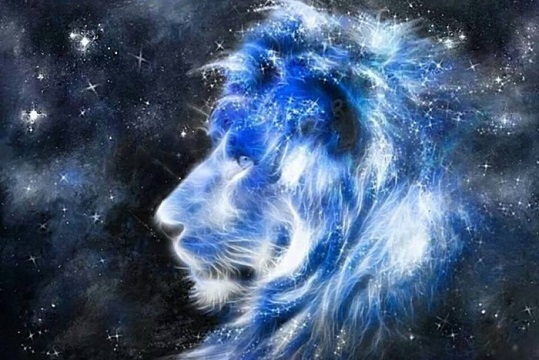 The Lions Gate is a Portal which opens as Earth aligns with Galactic Center this day every year.